 N.O.V.A. Legacy brings you the best sci-fi FPS experience in a compact version. 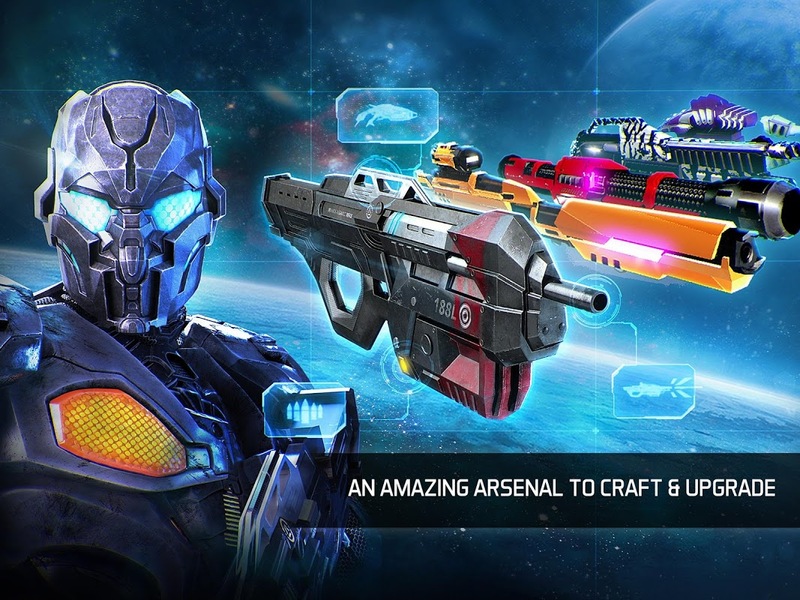 Continue your journey with this brand new sci-fi FPS experience. N.O.V.A. Legacy is the game that follows the series’ first episode in another beautifully designed 3D sci-fi FPS experience in a smaller version of the shooter, which has been played around the world and which received incredible critical acclaim from several different sources. Join Kal Wardin in his mission to strike down the Colonial Administration forces’ enemies. As a veteran N.O.V.A marine, you will still have to test your strength and make sure your resilient enough and are up to the test. To complete this mission, you will have the help of Yelene, who is Kal’s personal AI Agent and together you will have to protect the destiny of humanity by combating aliens who want to invade your planet. N.O.V.A. Legacy comes with different multiplayer arenas, so you will always have fun and have a different experience every time you play it. 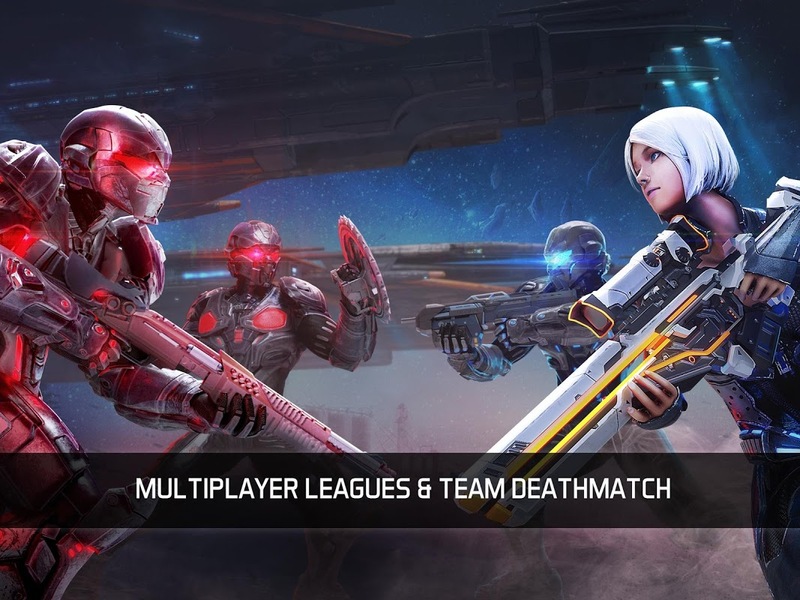 On Deathmatch you will be competing with other 8 players to be the last one standing. If you choose Team Deathmatch you will play on a 4 x 4 mode, where every bullet counts. To make it even better, you can also customise your marine by choosing between different 3D models and skins to make him look exactly how you want while you fight to be on the top of the online Leaderboard. Experience all the features and get right in the middle of the action by download N.O.V.A. Legacy now.  Is N.O.V.A. Legacy yours? Claim it!